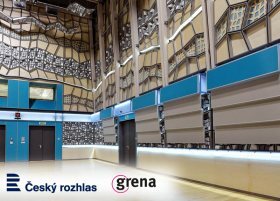 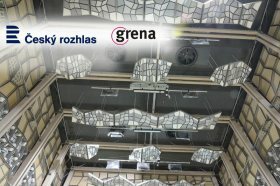 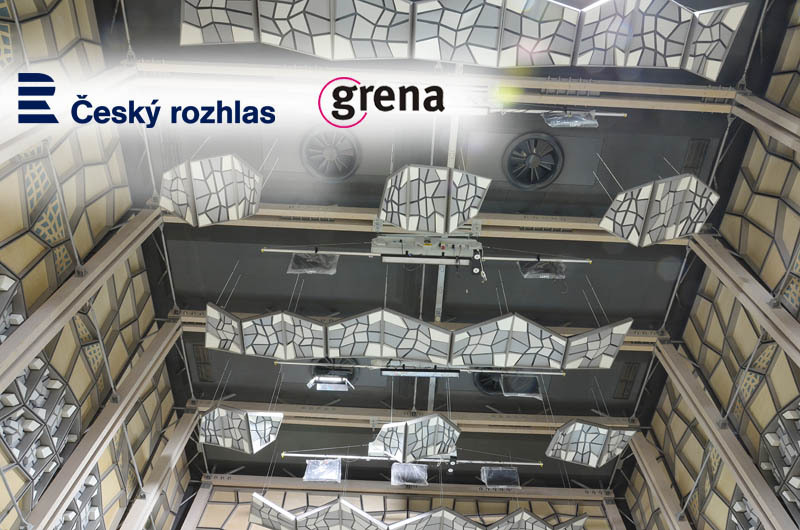 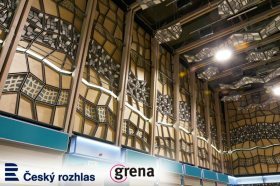 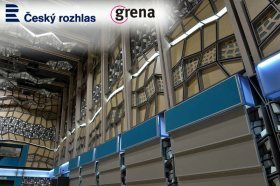 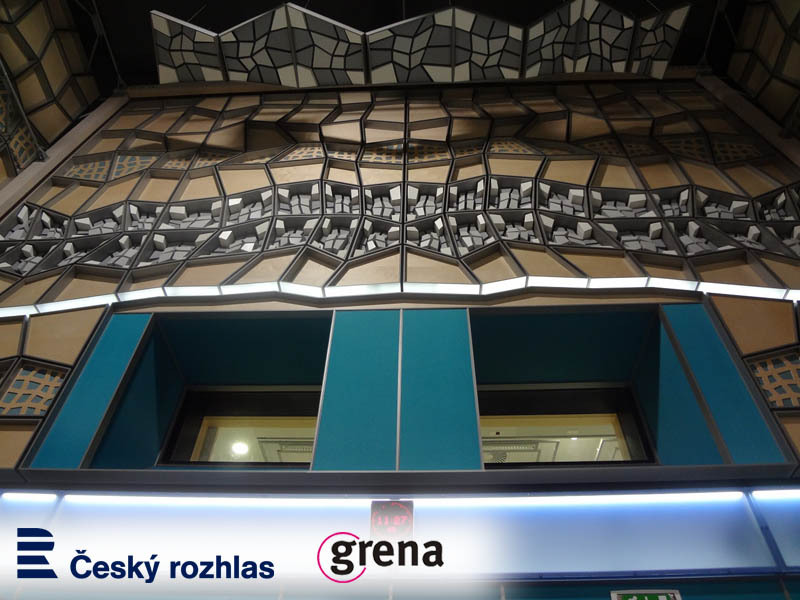 At the end of the year 2012 and in the first months of 2013 we were making and dispatching acoustic interior panels Grenamat for the greatest recording studio S1 of Cesky rozhlas Praha, Vinohradska 12. 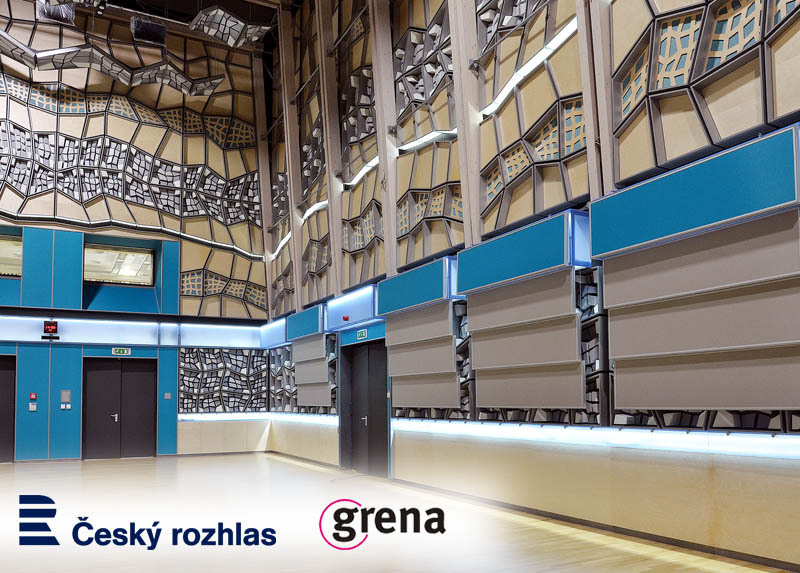 In this room there are in total 1400 acoustic claddings of an usual shape of the general quadrilateral. 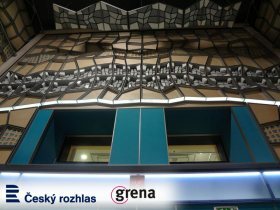 Each panel has its particular uniquely defined place. 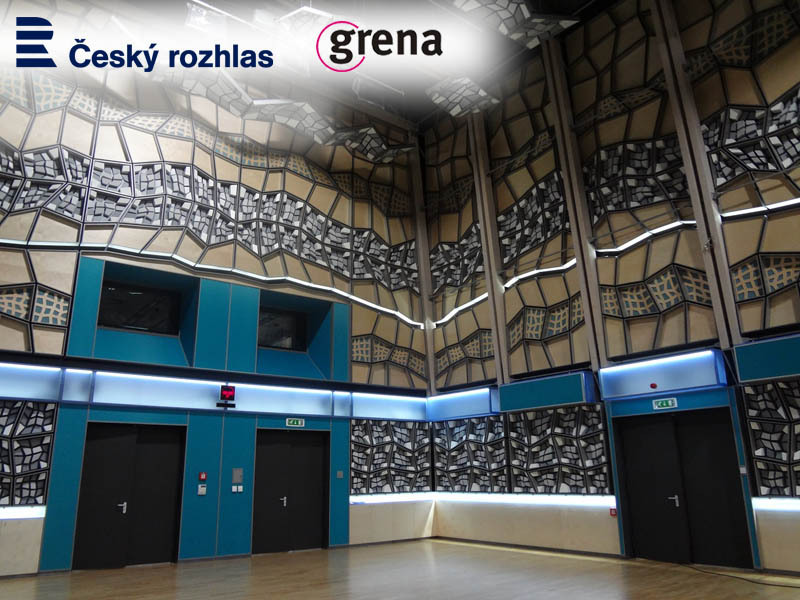 The realization was succesfully finished at the set time and in the required quality even though it was not easy at all as you can see in the attached photos of the finished job. The customer – Cesky rozhlas was fully satisfied so we can only wish them a pleasant working environment in the new studio.